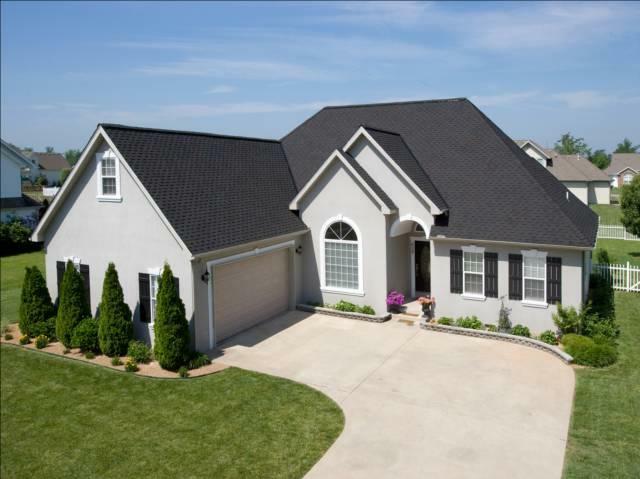 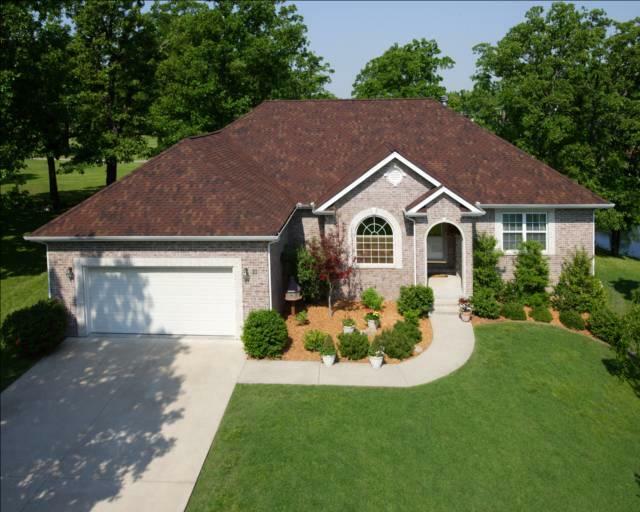 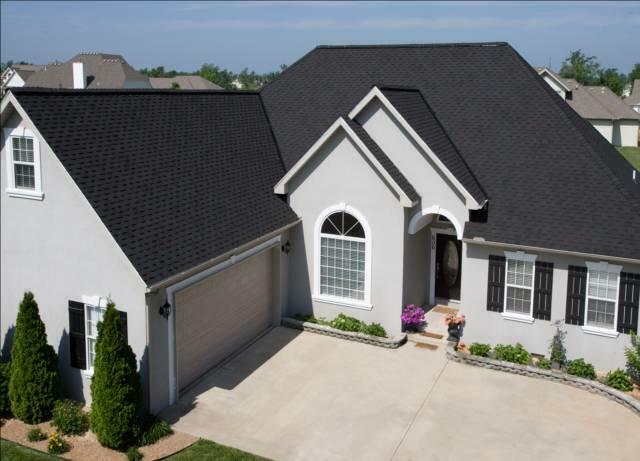 Heritage Vintage Laminated Asphalt Shingles by TAMKO have always provided years of striking beauty and durable roofing protection. 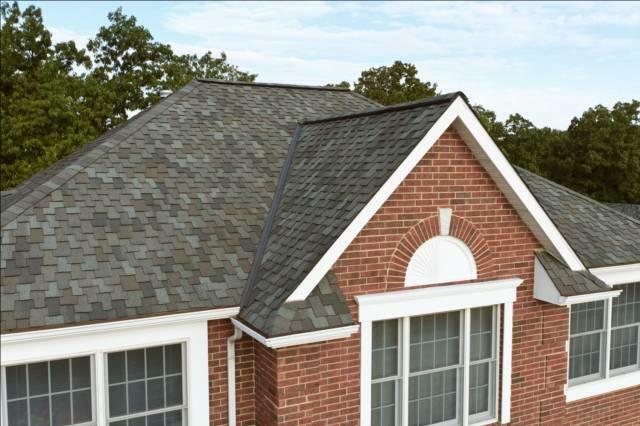 Now TAMKO has enhanced the Limited Warranty coverage on all Heritage products with longer up-front protection, reinforcing the outstanding value they provide. 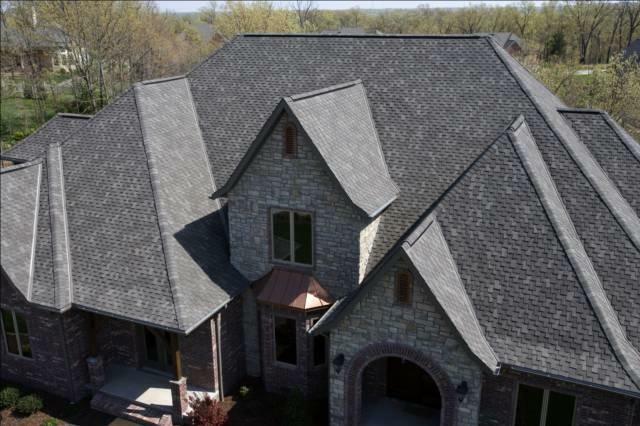 Shingles with a great Heritage. Thank you for contacting T-Roys Relief Roofing, a representative will contact you shortly.